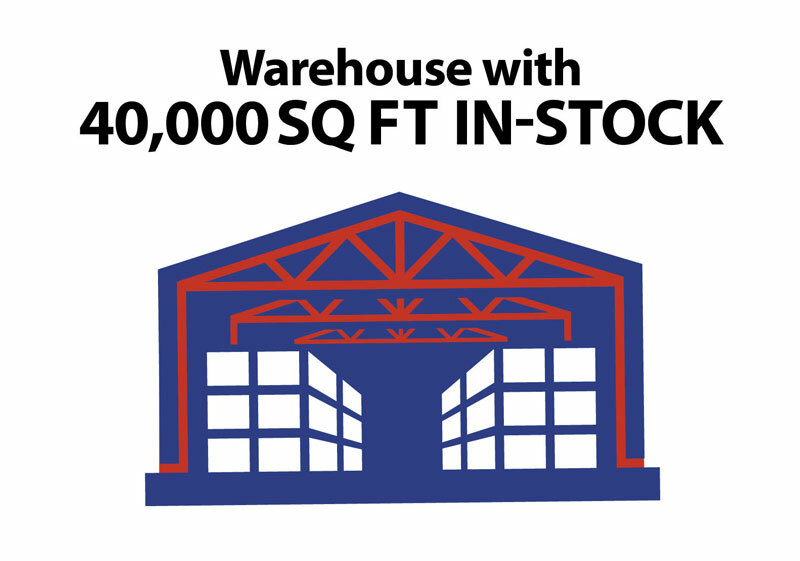 We've Got Just the Floor for You! Shop Local! 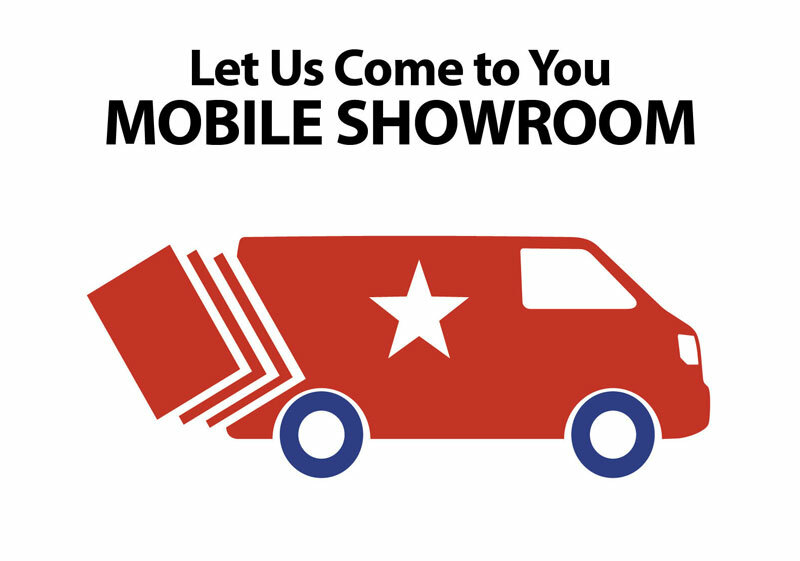 We are locally owned and operated – serving our community since 1974! Wesley Newsome did an outstanding job in helping me with all my vinyl and carpet choices. He is friendly, courteous and extremely knowledgeable. I would highly recommend Brentwood Carpets Flooring America to family and friends. Charlie the installer did an outstanding job with my carpet installation. He was also friendly and courteous. Both employees should be commended for their outstanding work. Overall best experience in purchasing and installation of carpeting I have ever had (over 25 year period). Your advertisement letter published in the News and Observer ("Carpeting 101") was excellent---was borne out by my experience with Brentwood Carpeting. My wife and I very much like your pricing method (bottom line including padding, installation, and tax). We will recommend Brentwood Carpeting when the opportunity arises. 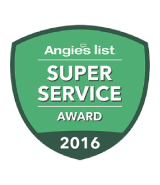 The quality of sales person services (Cheryl Roberts) and quality of the installation were great. The complete installation (removal, move furniture, & install) was great. It really is added value to your service to be completely turnkey. Thank you very much. I will recommend your store to friends. I will use your business for all my flooring needs & refer any friends to your store for their flooring needs. Cheryl offered opinions and advice, but was not pushy – we appreciated that. The installer, Chris, was the most efficient and left things the cleanest of any install we have ever had. Working with Brentwood Carpets Flooring America was a pleasure and I will definitely be calling you again for any future flooring need I may have. Thanks for making this a stress free situation for me! Cheryl was very helpful. The carpet was delayed at the factory and she managed to get it in before our guest arrived. 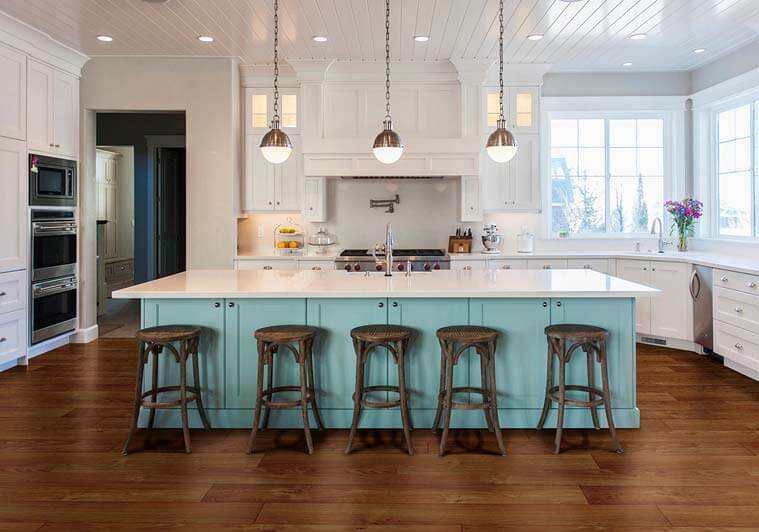 When it comes to the flooring in your home or office, the visual foundation of any room you enter, finding the right fit is just as important as the right furniture or decor. Why leave that decision up to chance? 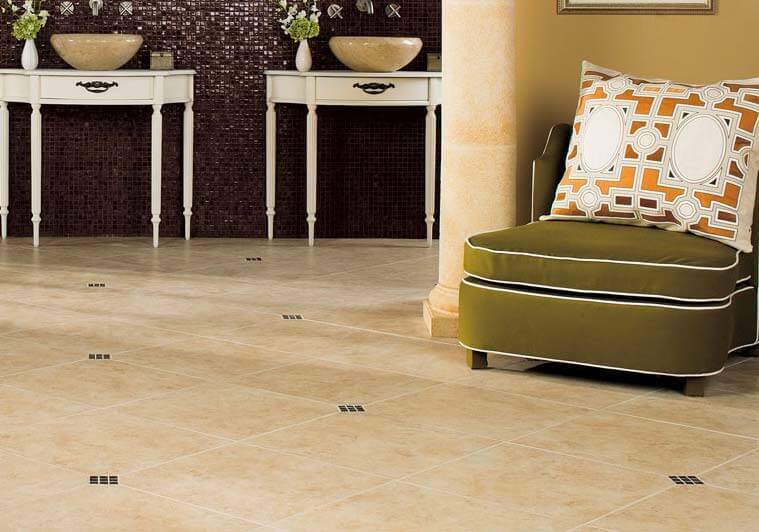 For your next residential or commercial property upgrade, trust the experts at Brentwood Flooring America to help you find the exact carpeting, hardwoods, ceramic tile, laminates, sheet and luxury vinyl tiles, bamboo, cork, area rugs and more that are the perfect complement to your unique room. As the leading flooring provider in Raleigh, we know our products inside and out, and can fit you with the option that best meets your needs. 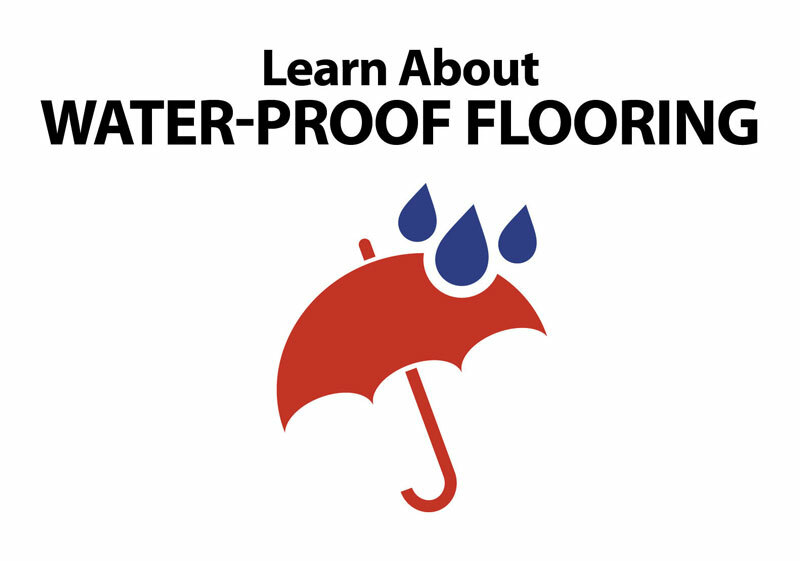 The benefits of new flooring are endless. 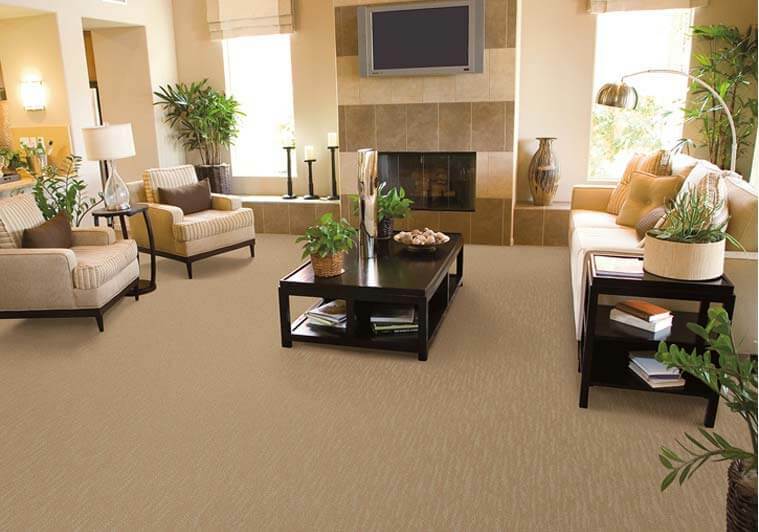 We specialize in carpeting, which can instantly freshen the look and feel of any room in your home. Ask our staff about padding options—we even offer carpeting varieties with the foam used in Tempur-Pedic mattresses for maximum comfort. 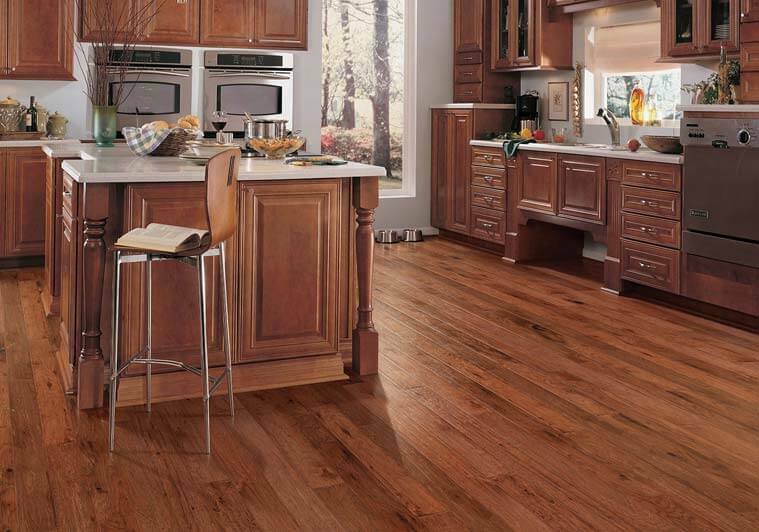 Or, opt for hardwoods, which add a sleek finish to any space. Don’t want to revamp an entire room? 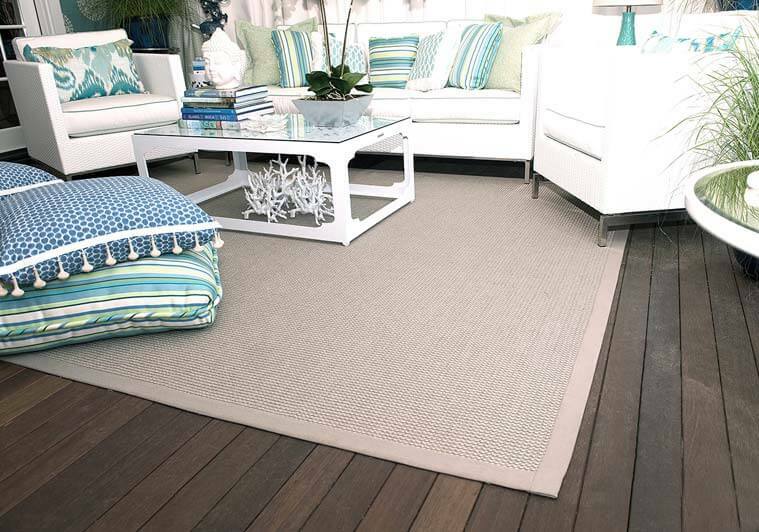 Shop our selection of carpet remnants, which make the perfect, subtle accent. Founded in 1974, Brentwood Flooring America has been serving the Raleigh, Durham, Cary and Chapel Hill areas for more than 38 years. 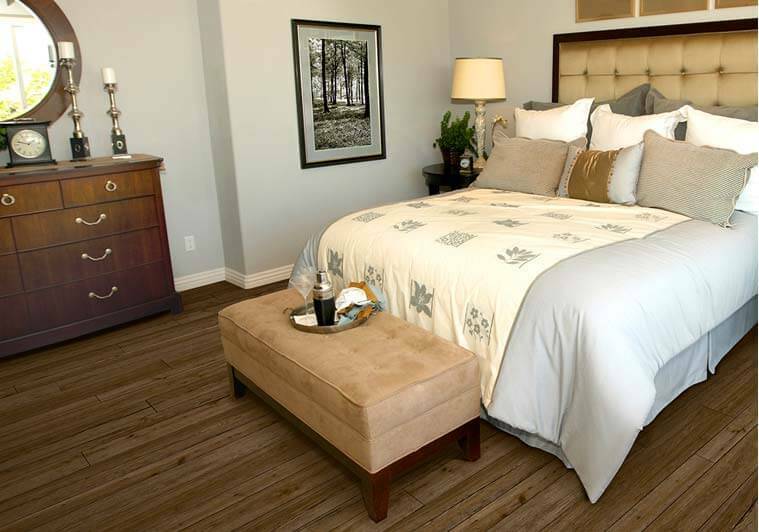 We are a locally owned and operated business, and are committed to providing the widest selection of carpeting, hardwood, laminates, ceramic tile, vinyl, luxury vinyl tile, and bamboo cork flooring possible, helping us anticipate and meet every customer need. We’re proud members of the World Floor Covering Association, the national governing body for proper floor covering installation, and we’re the only members in the Triangle. We also stay active in our communities, and are participating members of the Raleigh and Cary Chambers of Commerce, as well as The Home Builders Associations of Wake County. Brentwood Flooring America also recently joined Flooring America, part of a co-op with over 1,500 stores nationwide. In short, we take our work very seriously, and strive to offer top-of-the-line flooring services you can’t get anywhere else. The bottom line: When you consider selection, service, and price, Brentwood Flooring America beats the big box home centers every day. From carpeting to hardwoods to custom-installations, flooring is what we love, and it’s what we specialize in. 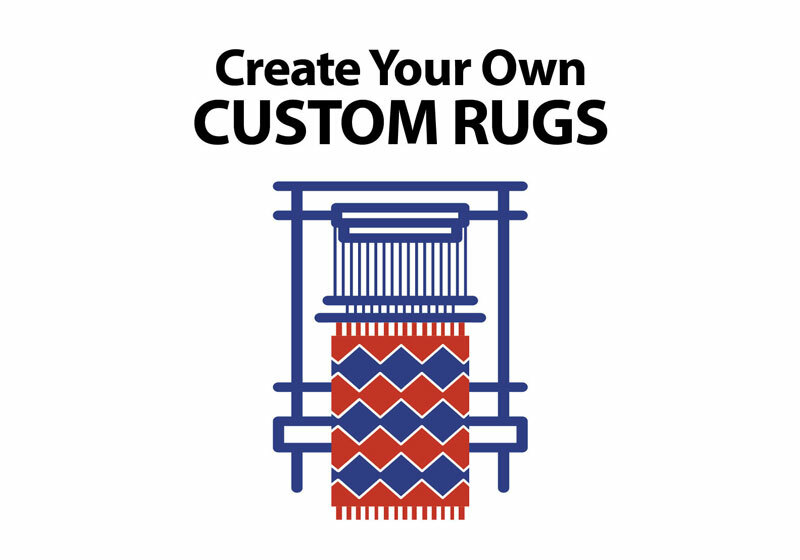 As Raleigh’s leading carpet dealer, we’ve helped thousands of customers renovate their properties since 1974. For more information on how we can help you, please contact us today! You deserve to enjoy your space to the fullest.